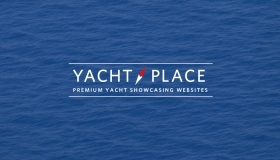 Yacht Place - Manage your charter promotions the easy way. Studio Stomp designed a platform exclusively for Feadship Heritage Fleet members. 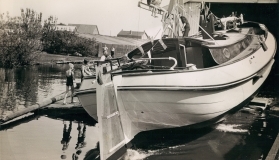 On behalf of the Feadship Heritage Fleet I would like to once more express our enormous gratitude to Theo Hooning and Robert van Tol for their great work since the foundation of the association. 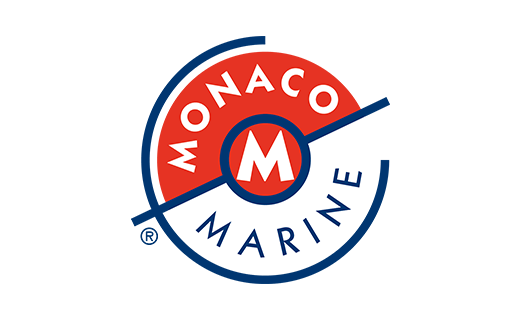 The communication and organisation of the secretariat have been handed over to the Feadship Marketing team where Marijn Smit will be the contact for members. The association’s second general assembly was held on 4 July, which was an auspicious date on which to welcome the American Chapman Ducote as a new board member. 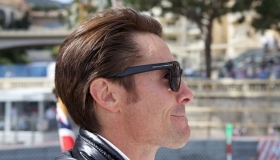 Chapman became our first American member back in March 2014. 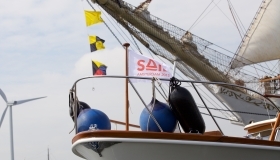 Awlgrip and Feadship Heritage Fleet announce their partnership as per 1 July 2015. 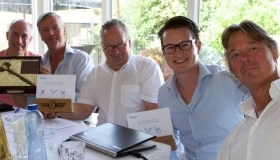 Awlgrip will not only sponsor the Feadship Heritage Fleet association to expand their activities and organize its exclusive member events, but will also provide extra services exclusively available to member Feadship owners. A flotilla of 23 immaculately maintained classic Feadships gathered at the Feadship yard at the Kaag in early July for the second Feadship Heritage Fleet Rendezvous. 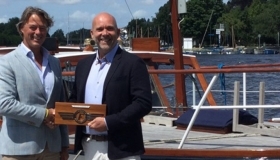 Pantaenius Yacht Insurance and Feadship Heritage Fleet announce to have extended their partnership until end of 2016.